Hello lovelies, I'm Amy from Dolly Daydream and today the lovely Danielle has asked me to share with you my top 5 bargains. If you follow my blog then you will know that I a keen bargain hunter and often find myself buying things at only a fraction of the price you'd usually pay. 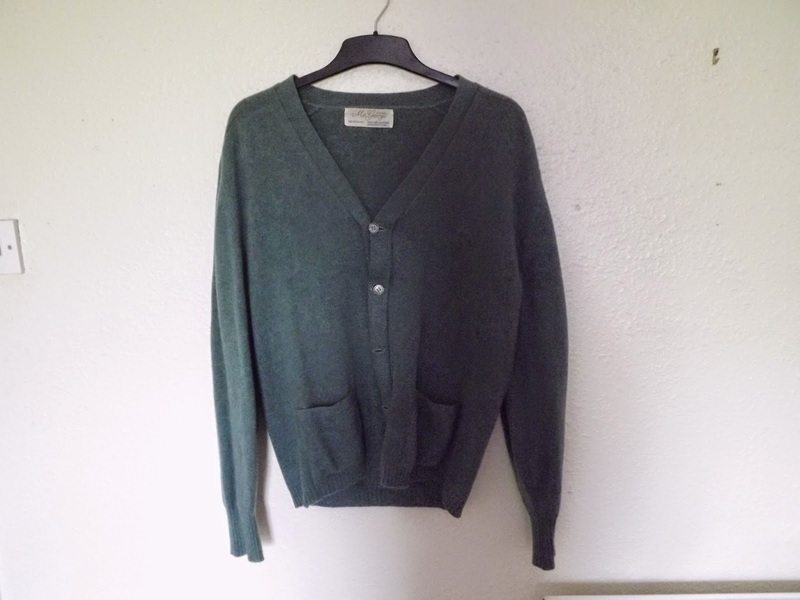 I tend to find most of my bargains at in charity shops and vintage fairs so here are my top 5. 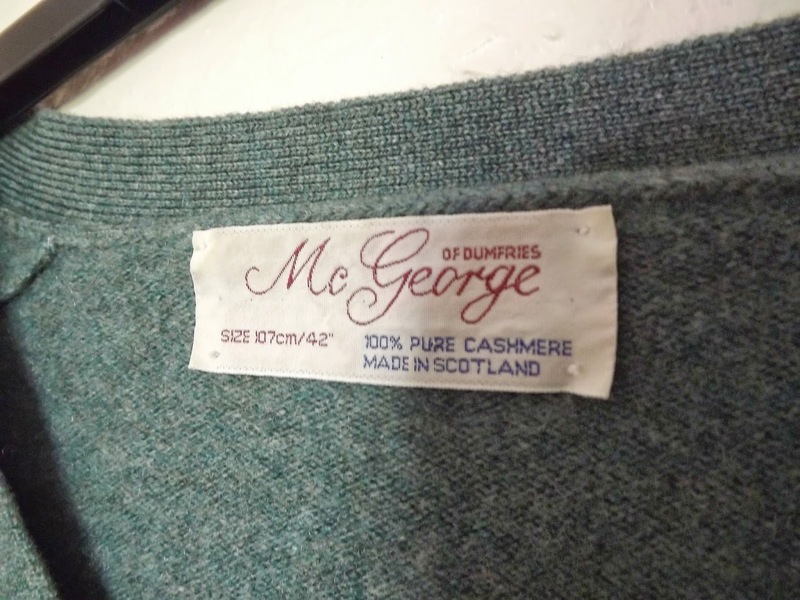 This has to be one of my best ever bargains because, those of you have ever been in EWM will know that their jumpers are not normally this cheap at average at around £35. 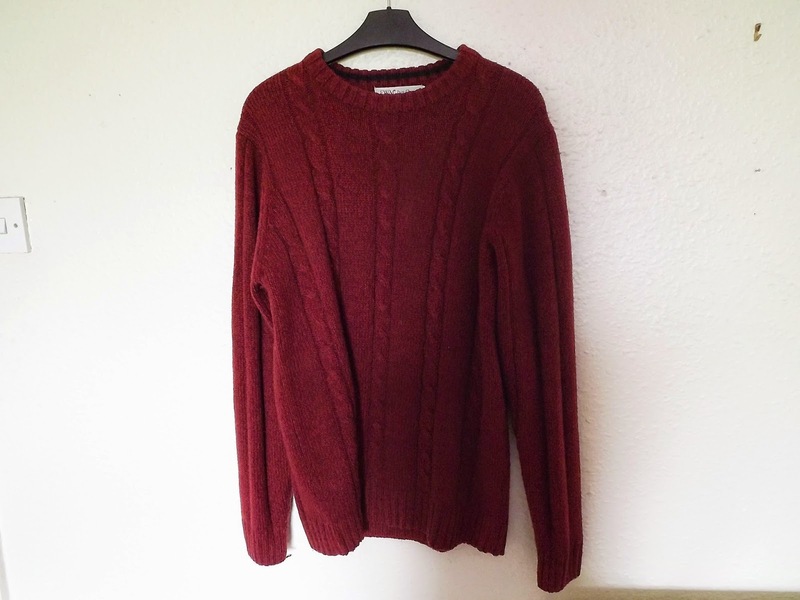 I was lucky enough to pick this up in a charity shop in Warwick and it's great as an cosy oversized sweater to keep me snuggly warm in the Winter and is in the most perfect berry colour which matches with well with most of my wardrobe. I think the lesson learnt from this jumper is go to charity shops in posh areas as you're bound to pick up more expensive items for dirt cheap. Ah my beloved mom jeans. I had longed over this style of jeans for ages and I managed to find the most perfect style once again in a charity shop for less than £3. The style and quality is pretty much identical to the ones you find in high street stores such as Topshop but for a fraction of the price. 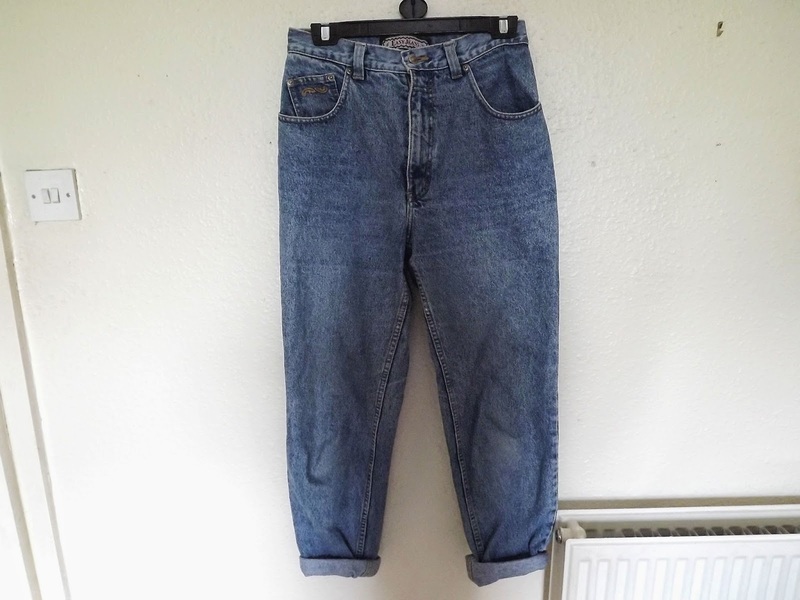 So if you don't want to pay £40 for this style of jeans, have faith and regularly visit local charity shops as you're bound to find some. 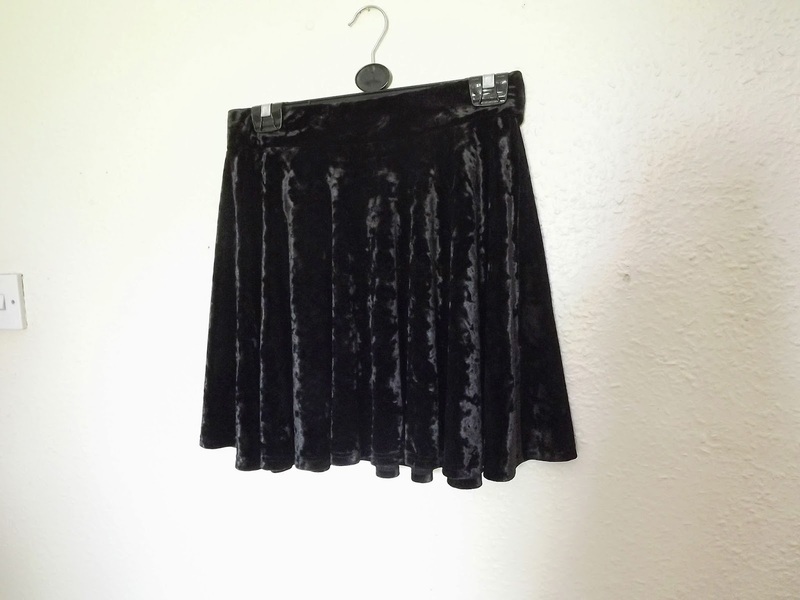 This skirt is originally from Primark but I could never find it in store so I was amazed when I found this in a charity shop at even cheaper than the Primark price of £6 and in my size - it must have been fate. I am a huge lover of all things velvet so it was a perfect addition to my collection. Another place that I tend to find bargains is at my local vintage fair, which they sadly no longer hold, but when it was up a running I could always guarantee that I would find beautiful vintage items that are much cheaper than your high street vintage stores which tend to bump up their prices just because the item is vintage. 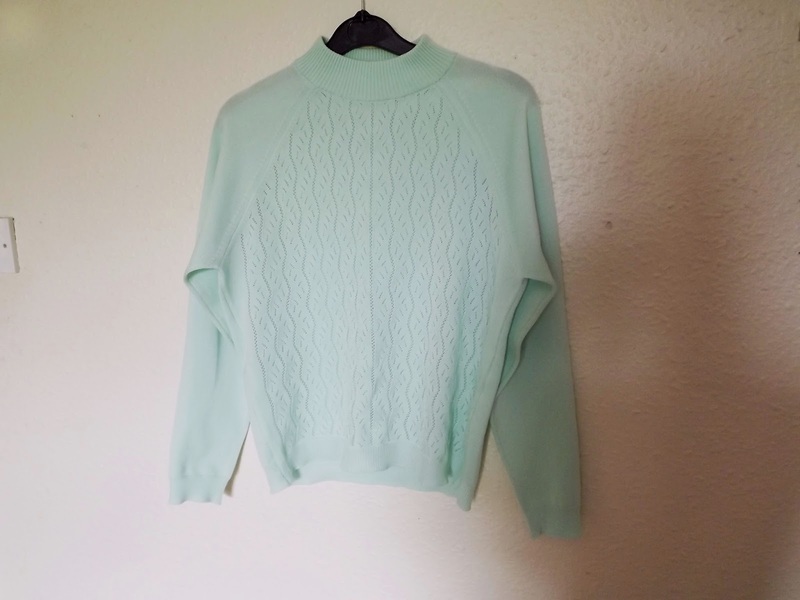 I found this lovely turtle neck sweater in such a pretty mint green shade that is perfect for the Spring. 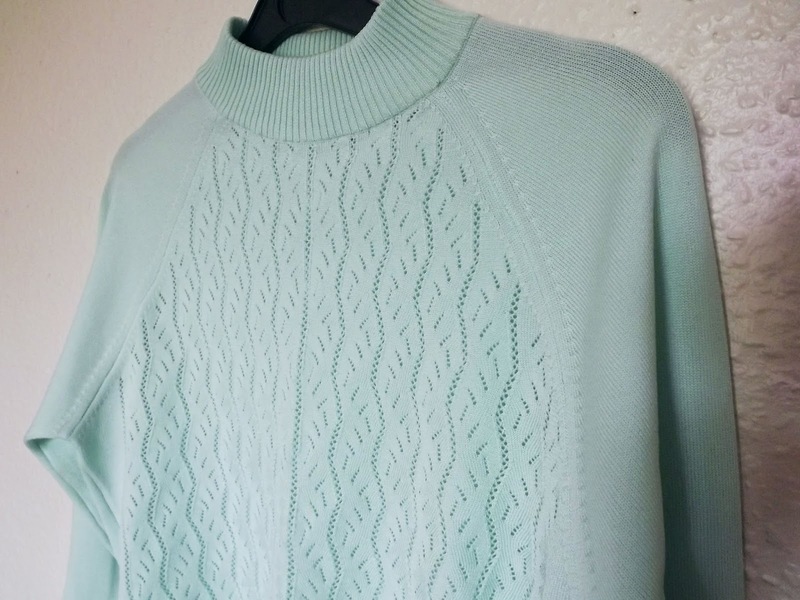 The last time I was at a vintage fair I spotted this beauty in the sale at a mere £3 which is super cheap considering that it's 100% cashmere which is pretty expensive at full price. It is so soft and snuggly and perfect for throwing on with an outfit to add a little bit of colour. What are your top 5 bargains? Which of Amy's finds is your favourite? I love her mom jeans and mint jumper!